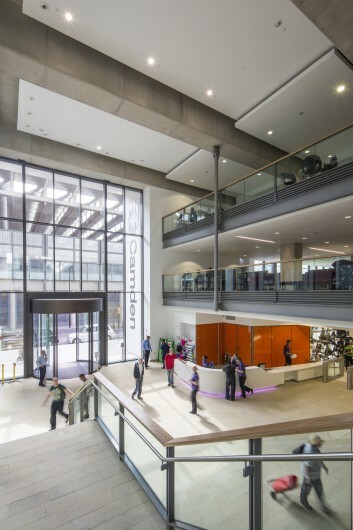 Located on Plot B3 of the King's Cross master plan, the building is an exemplar of an environmental building in an inner city context. 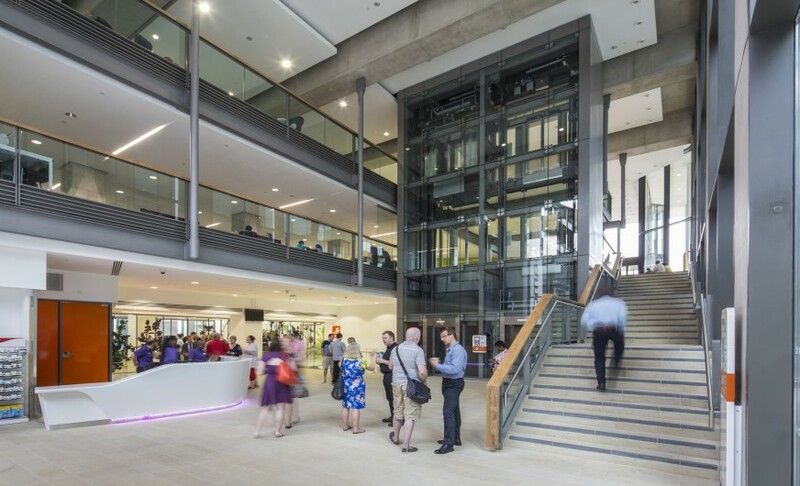 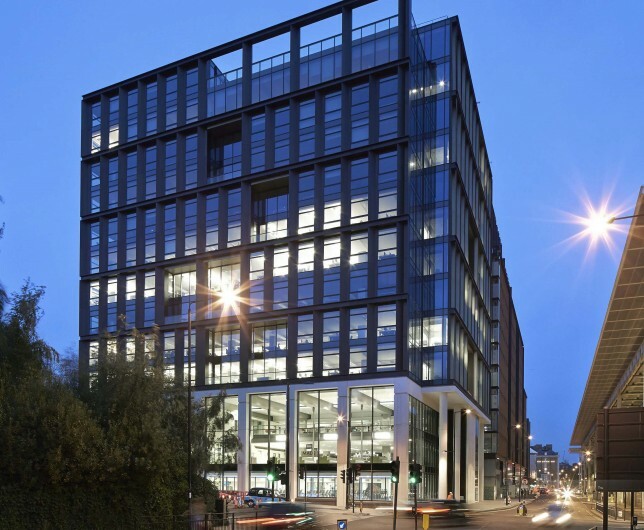 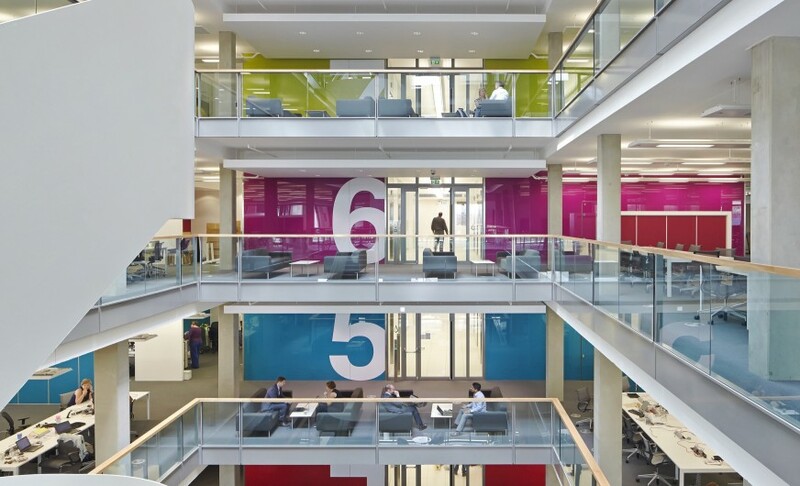 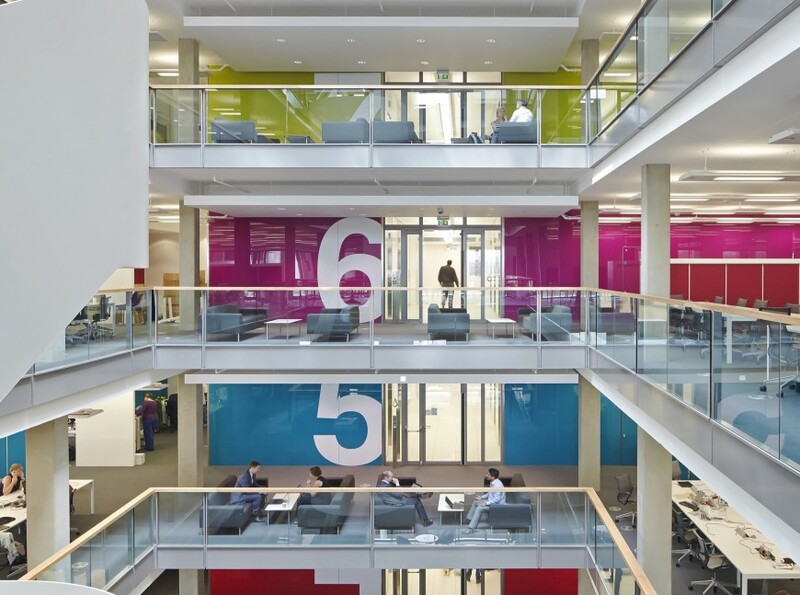 A BREEAM ‘Outstanding’ rating was achieved using low glazing ratios with an energy-efficient ventilation system, making it an exemplar of a highly sustainable city centre building. 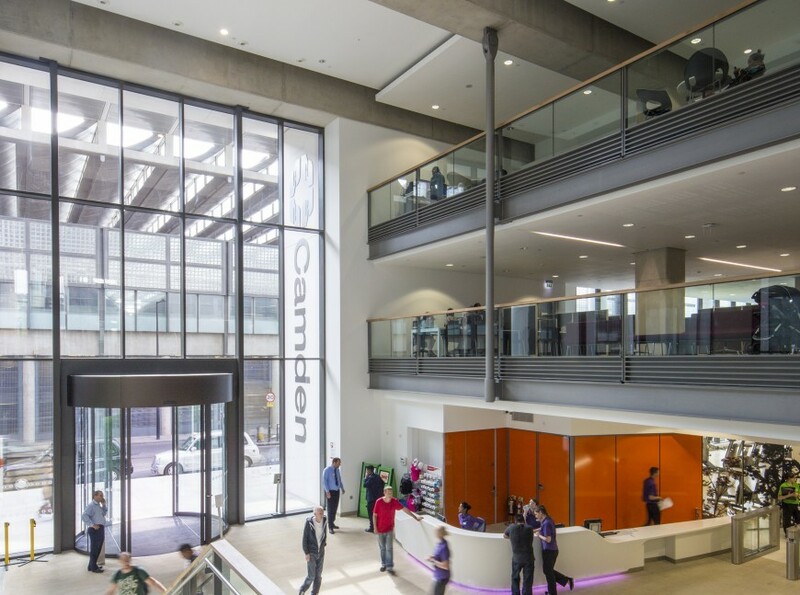 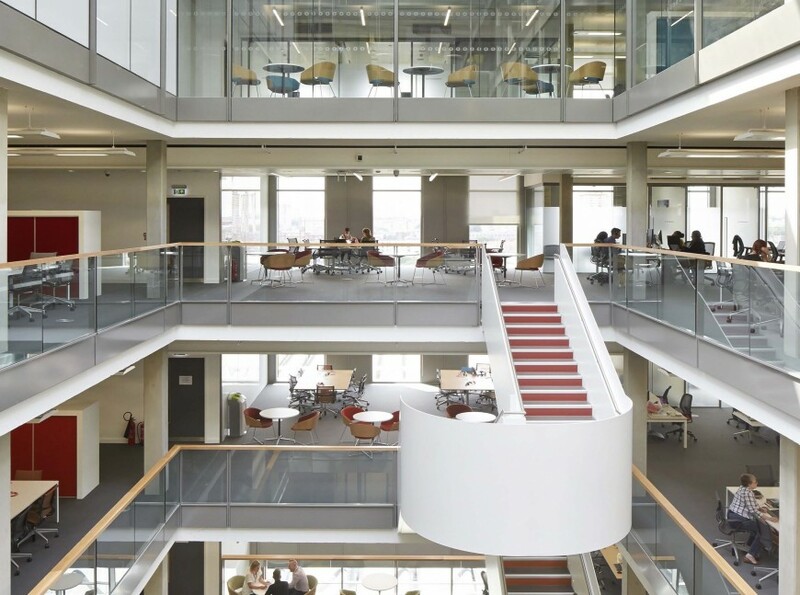 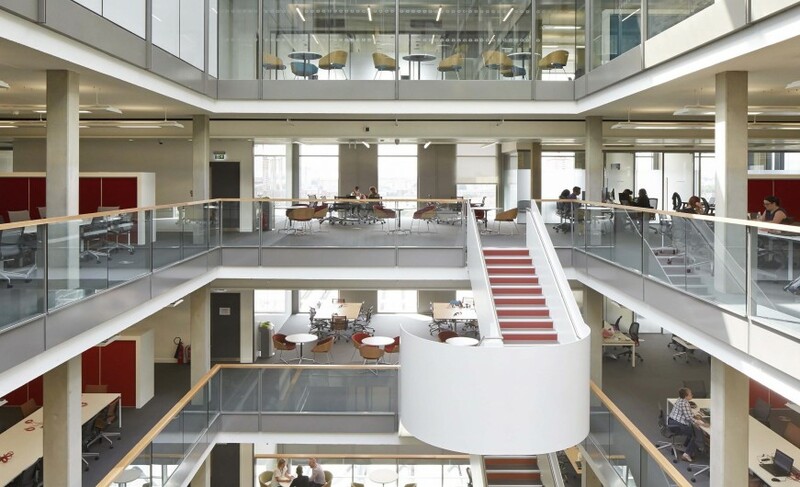 As the home of a consolidated Camden Council, B3 provides a significantly improved face-to-face customer service point for the King’s Cross area. 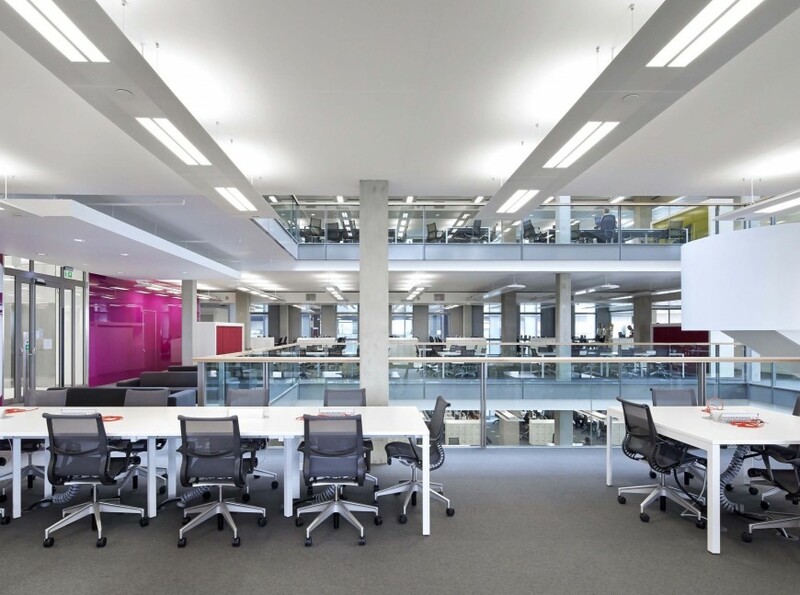 It also delivers a new and improved St Pancras Library and Grade A office space. 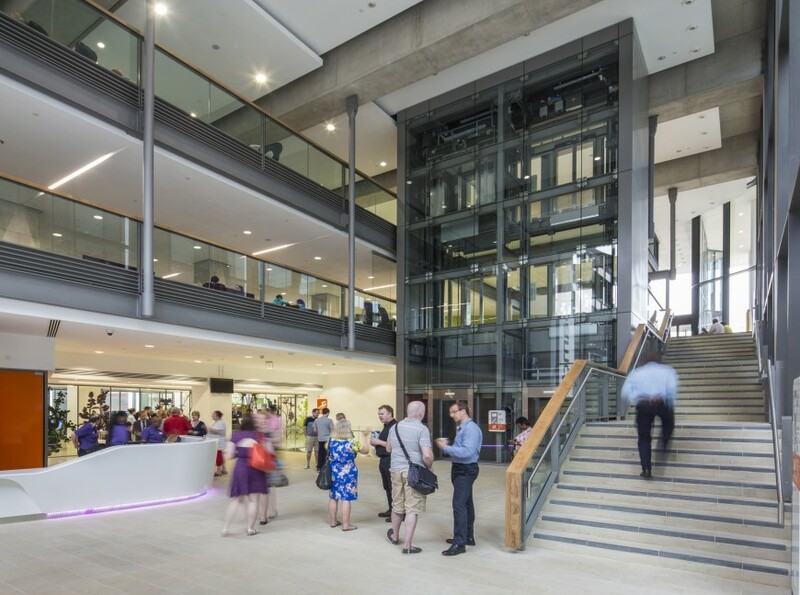 Alongside the public facilities is a new highly accessible public leisure facility. 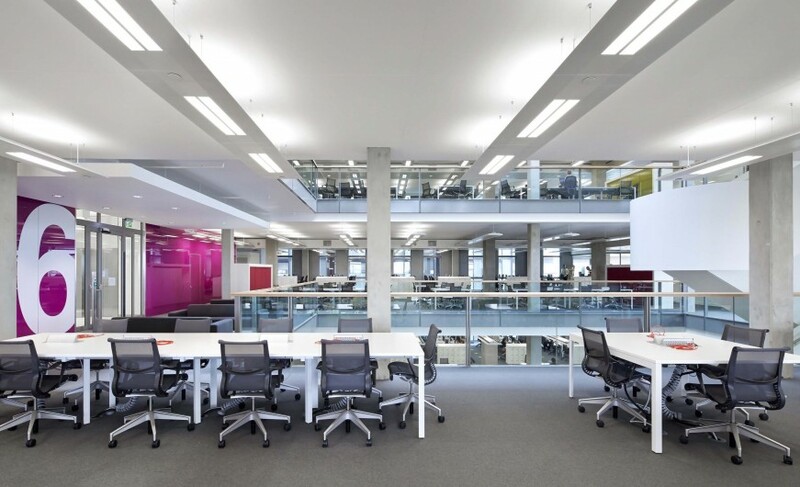 The building also delivers substantial efficiencies and operational cost savings. 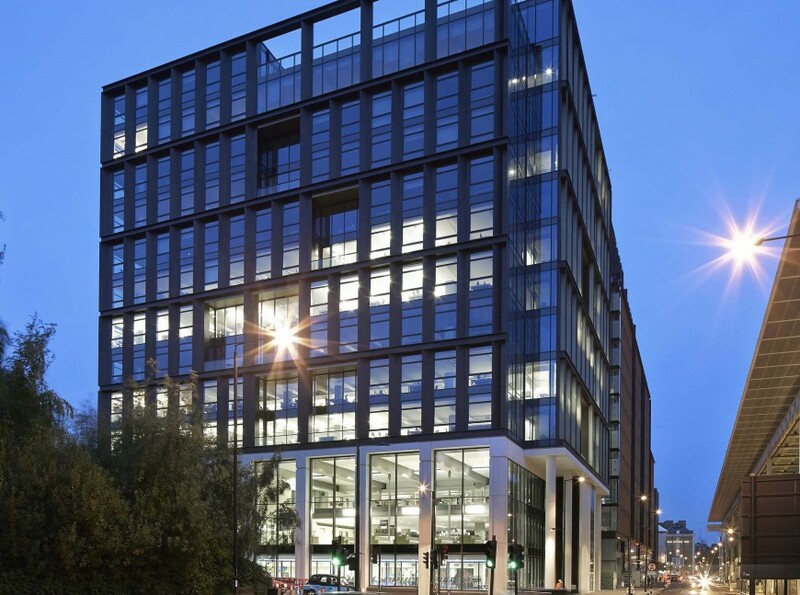 We were appointed by the Contractor as Executive Architects to develop a design by Bennetts Associates for this 22,800 sq m building.